With age, the eyes may take on a tired or fatigued look due to several factors. These may not be related to age and are very commonly associated with your family background but are often interpreted as signs of age. 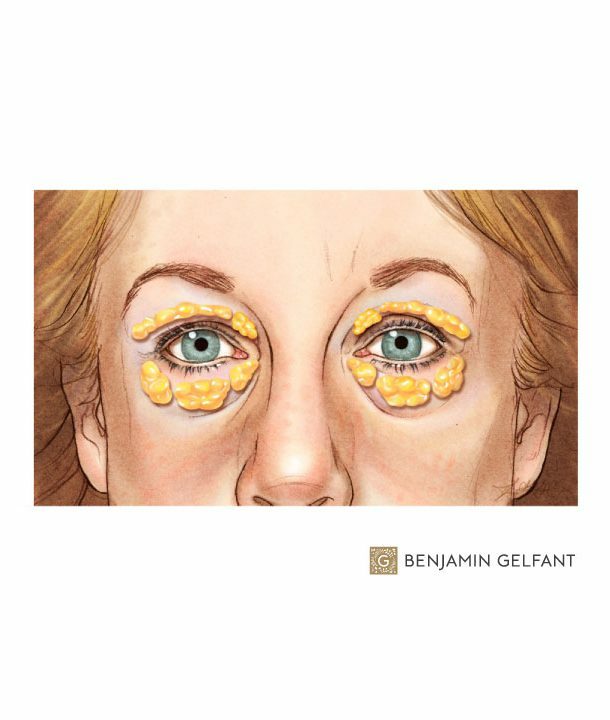 The upper eyelids may develop considerable redundant skin, so much so that it may actually hang completely over the eyelids and rest on the eyelashes and, in extreme circumstances, may cause some obstruction to vision towards the periphery of your visual field. If this extreme is reached, your medical insurance may cover part or all of the cost. For years, caricaturists have understood the link between the emotions and their expressions. In the best of animation, emotion is conveyed by simple but easy to understand lines. Much of emotional expression relates to position and shape of the brows. Some of this may be helped by the use of Botox, which works by paralyzing the frown muscles and preventing them from pulling the brows down and into a chronic frown. It is a little like the treatment of heart disease: experienced plastic surgeon Dr. Gelfant understands that some of his patients are well treated with medicines and others are better off treated by surgery. 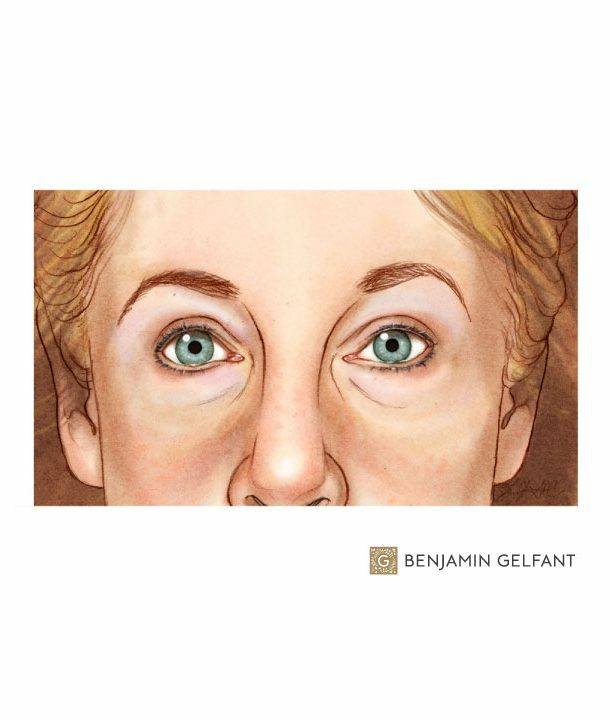 With the brow, some patients may be well treated with botulin injections every 4-6 months whereas others are better off, especially if they are having eyelid surgery or a facelift done simultaneously, to have a brow lift at the same visit.